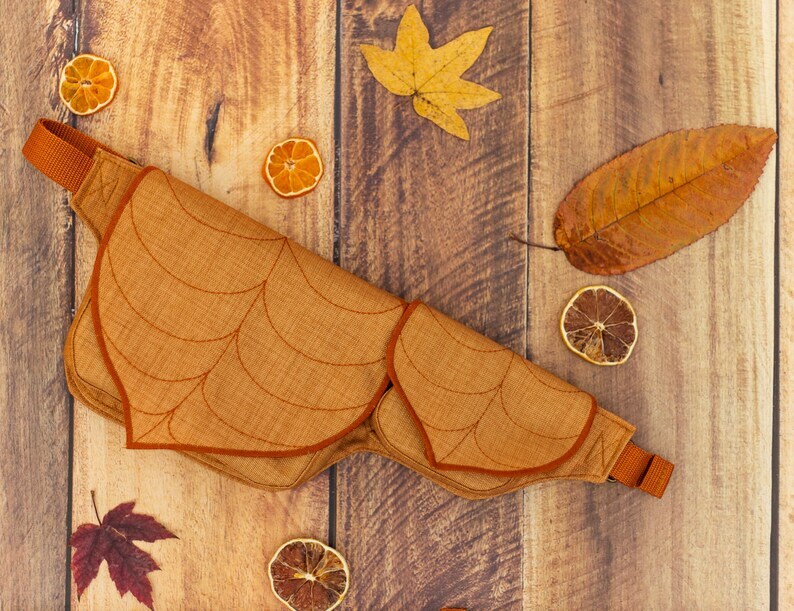 Cute Leaf waterproof hip bag, perfect festival wear. This Leaf fanny pack will provide you an easy access to your keys, wallet, cell phone, snacks or anything else. Overall length of the bag 40 cm / 15,7"
Please know monitors are calibrated differently and colors, while may be close, may not be 100% accurate.